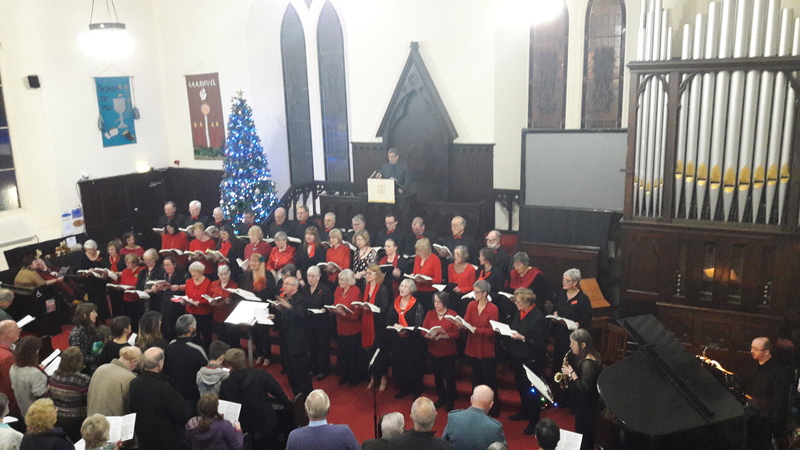 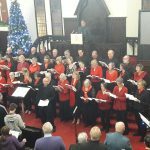 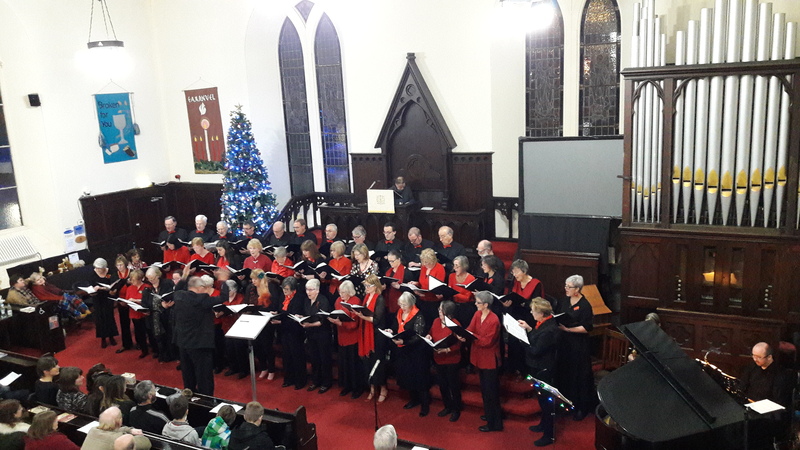 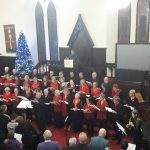 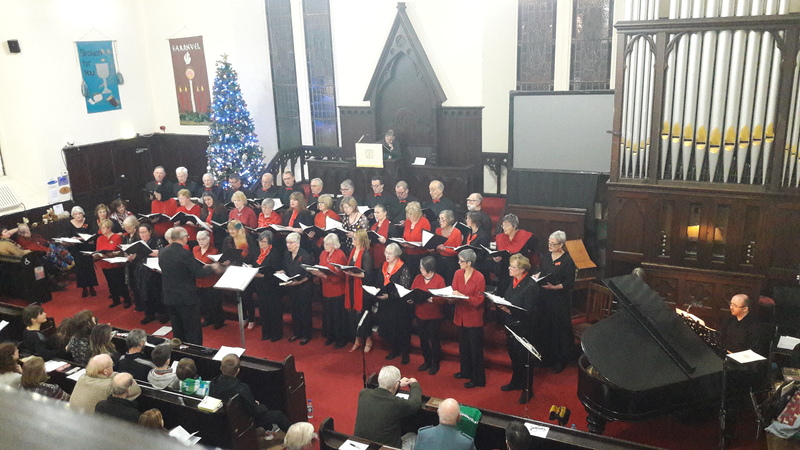 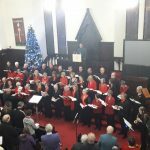 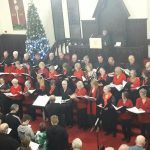 The highlight of the festive period for the Choral is the evening of Carols and Readings in Belhaven Church. 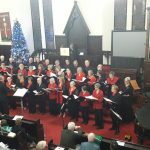 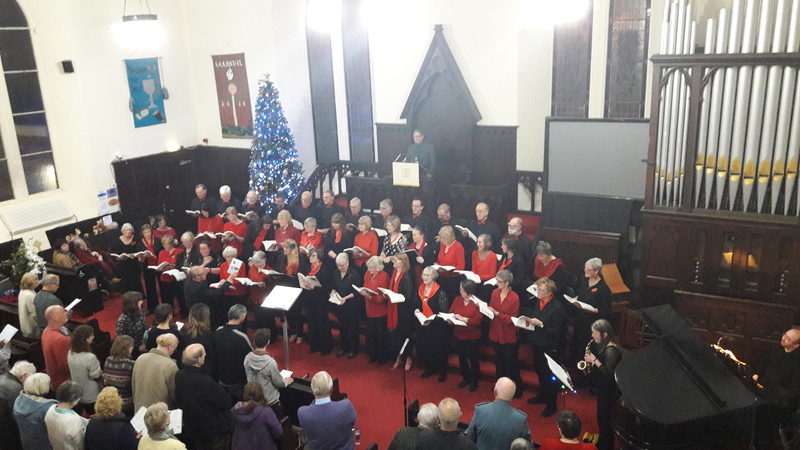 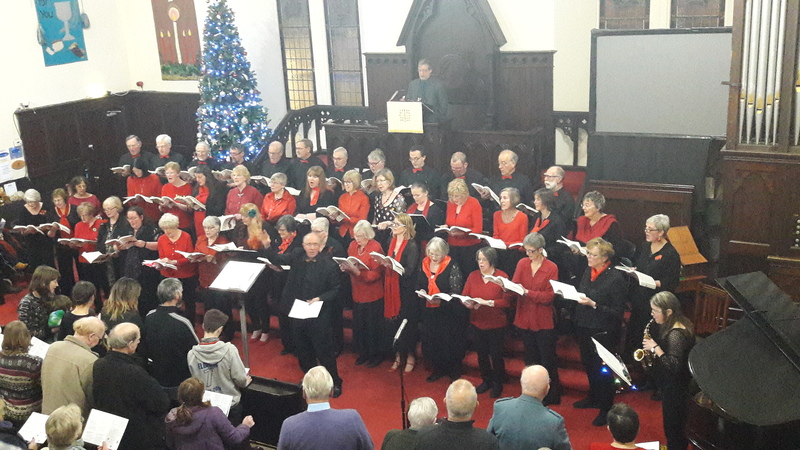 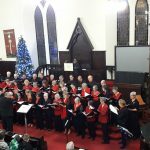 We had a good sized audience who seemed to enjoy our singing and Gordon’s readings and who made a fine noise themselves in the join-in carols. 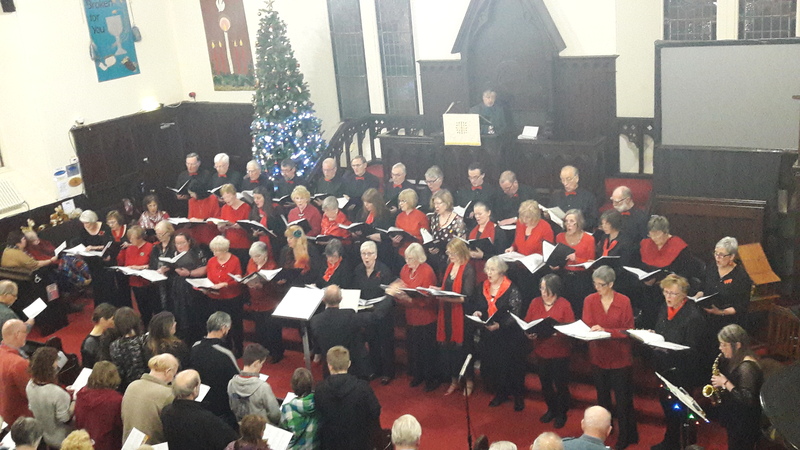 Hopefully, the Courier will be publishing a review by John Cairns soon, but if you can’t wait, the complete text is here, summarising the concert better than I can.